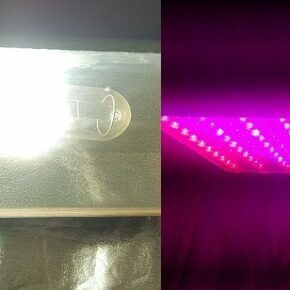 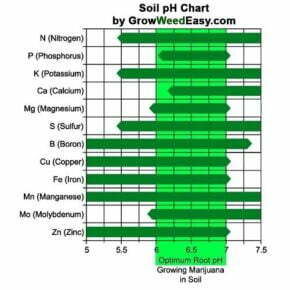 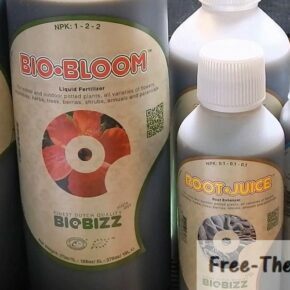 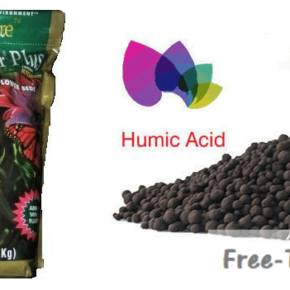 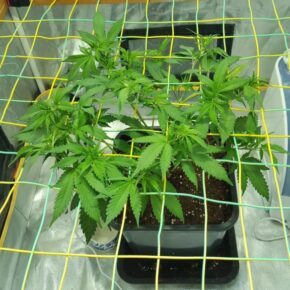 Looking for Indoor growing tips? 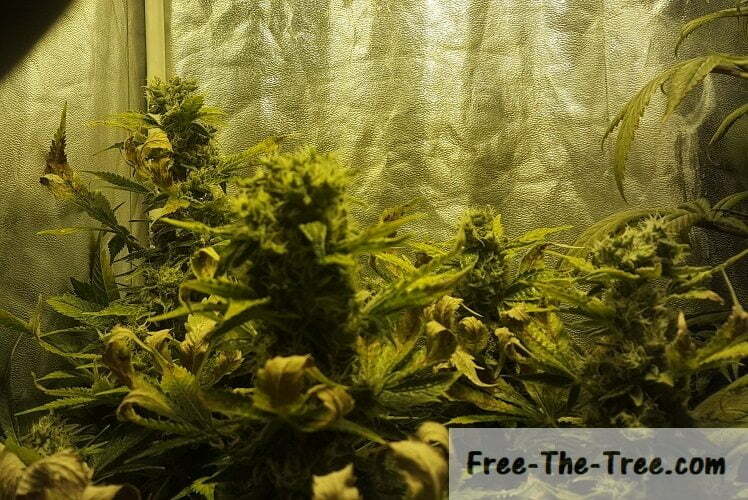 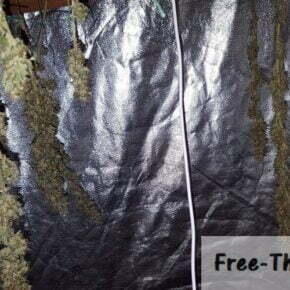 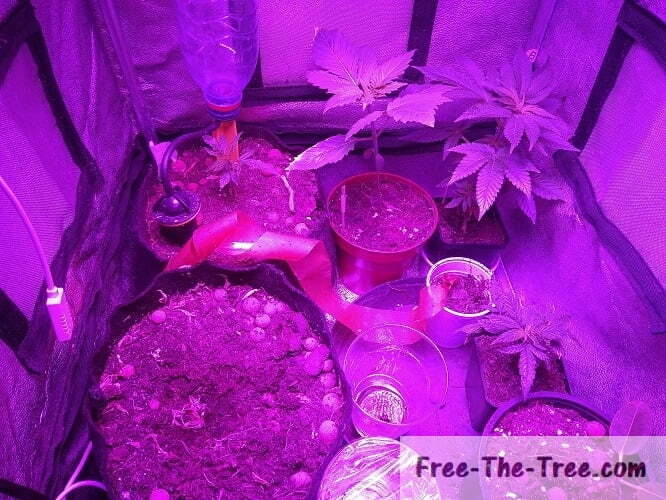 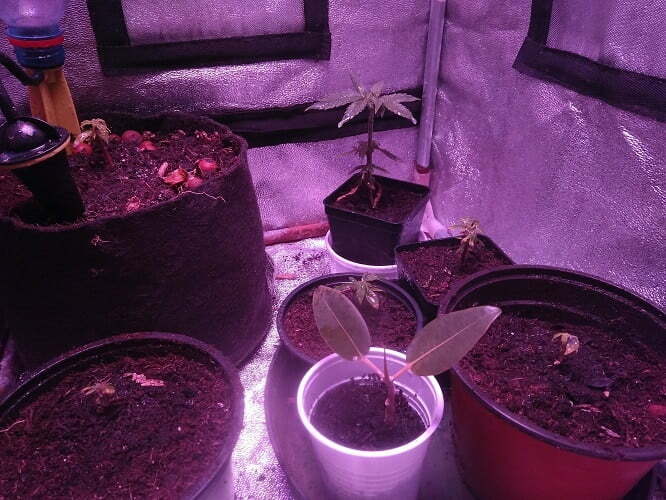 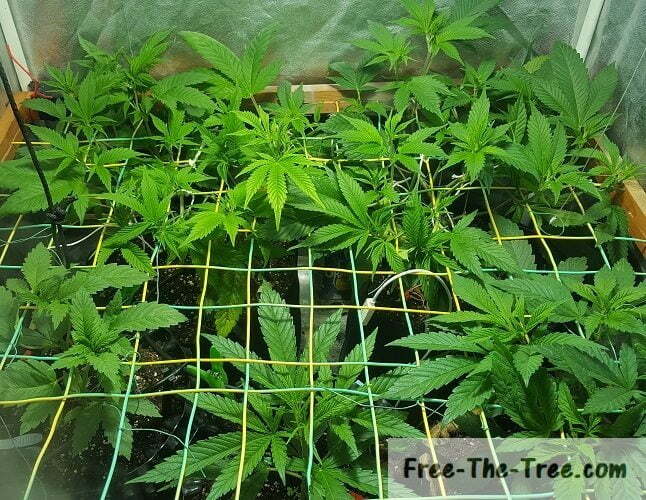 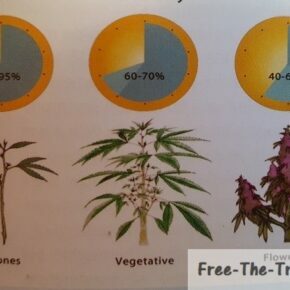 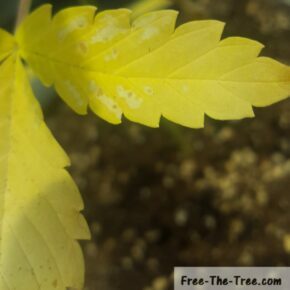 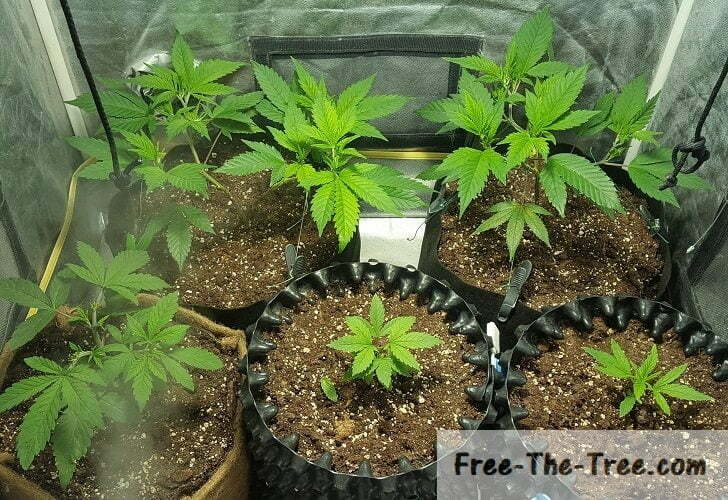 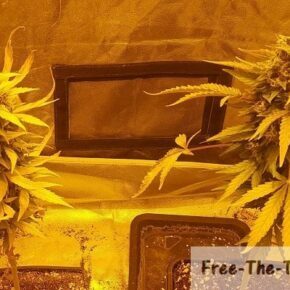 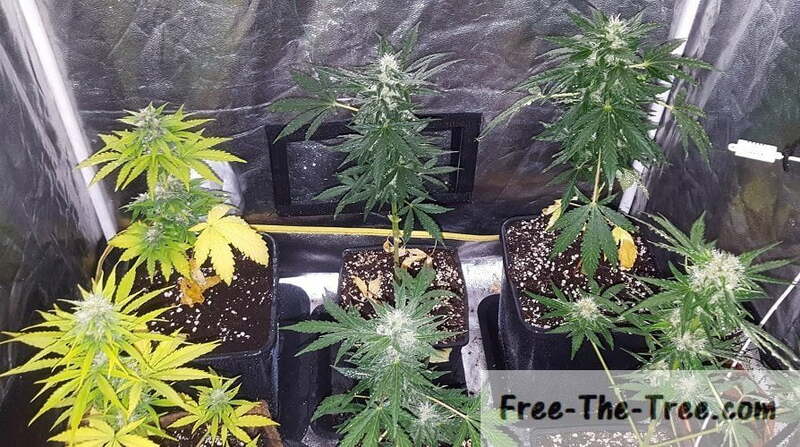 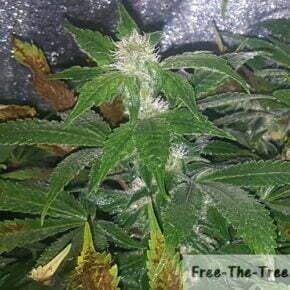 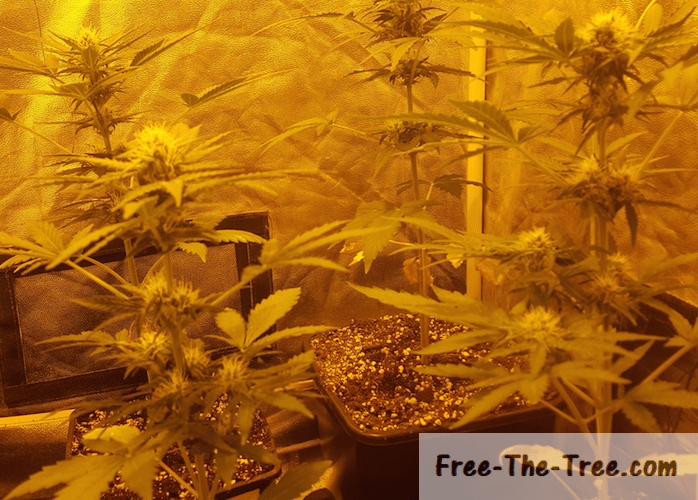 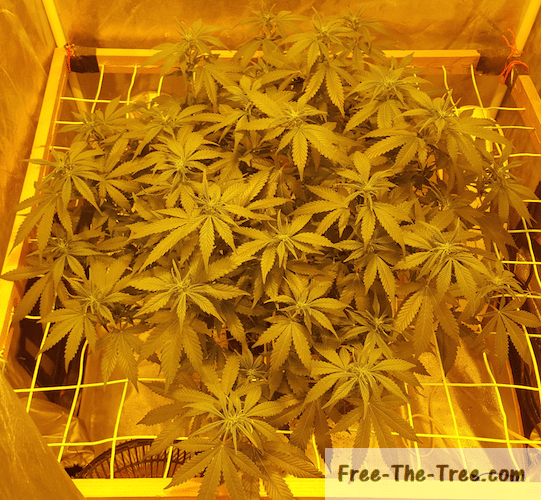 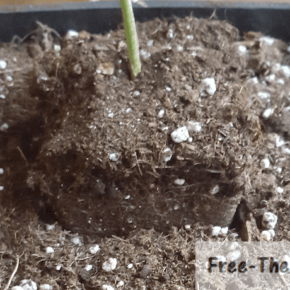 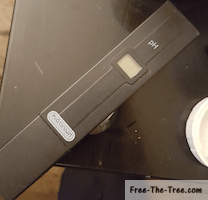 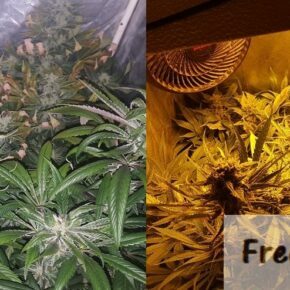 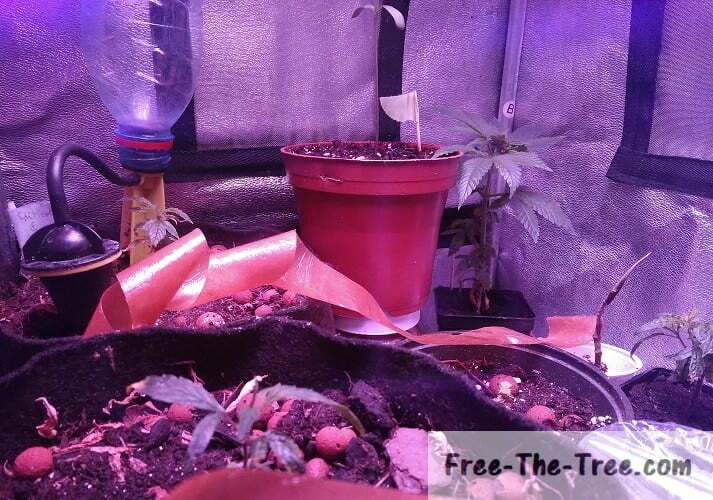 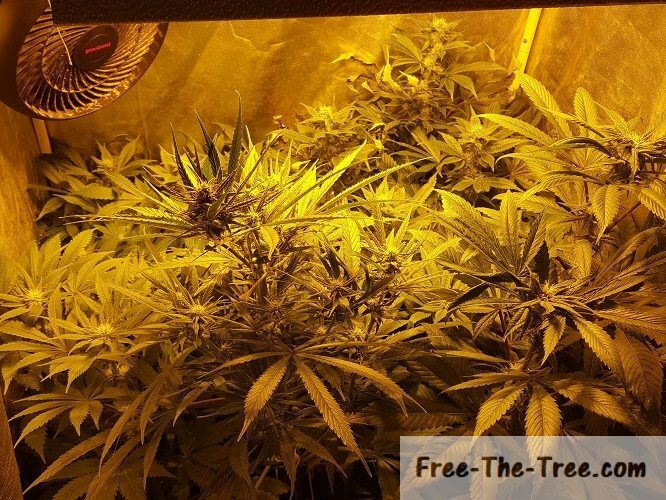 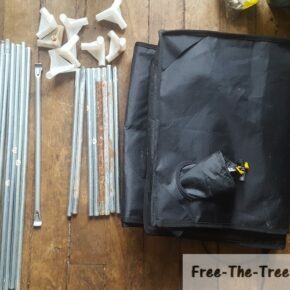 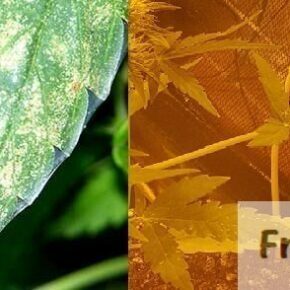 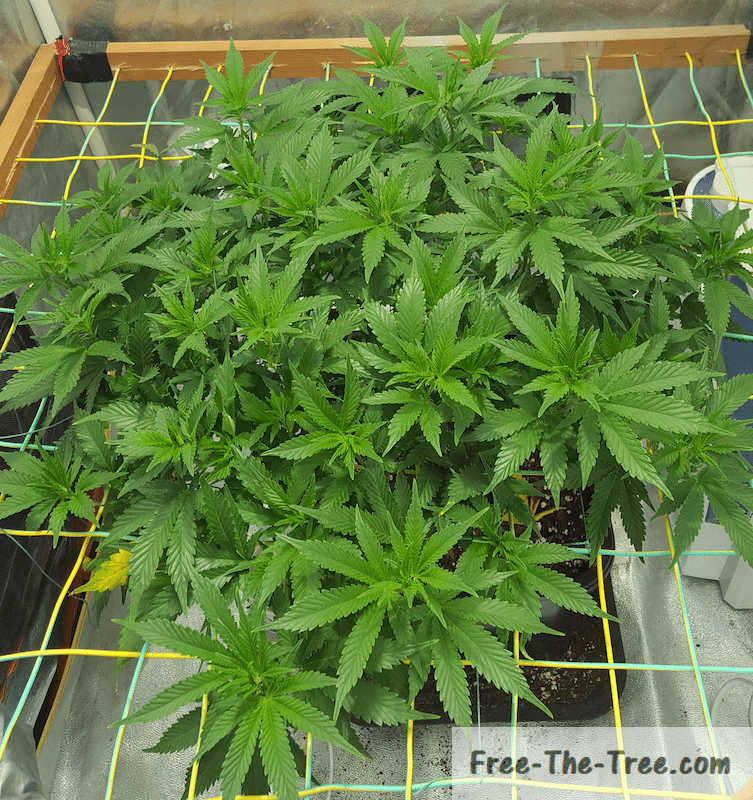 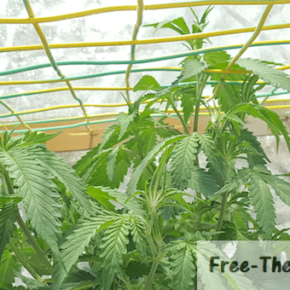 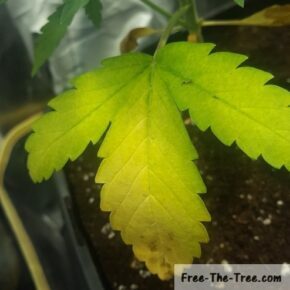 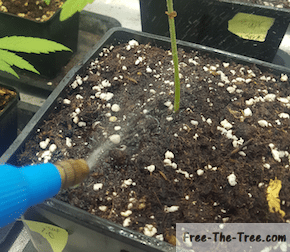 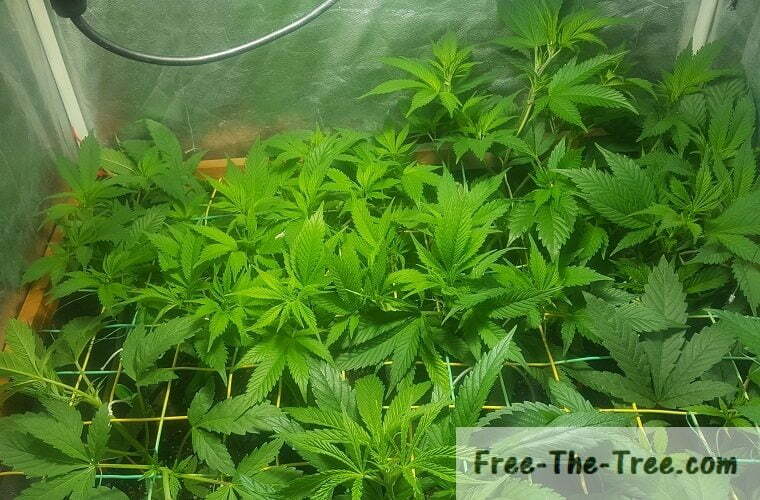 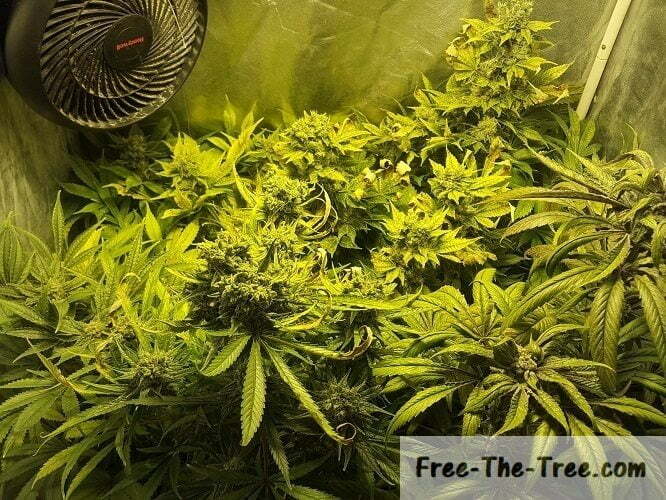 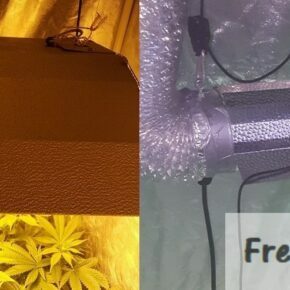 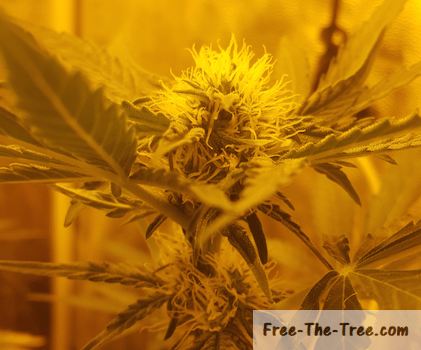 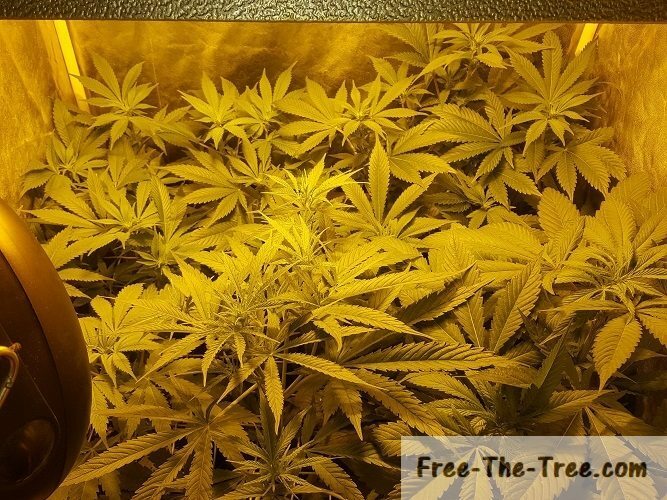 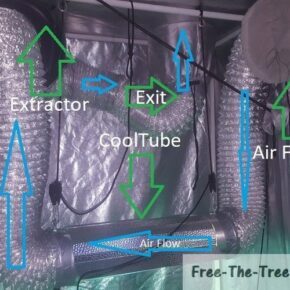 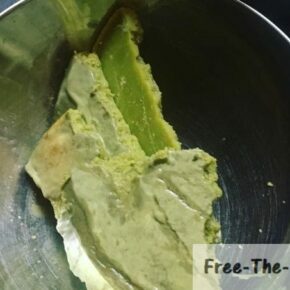 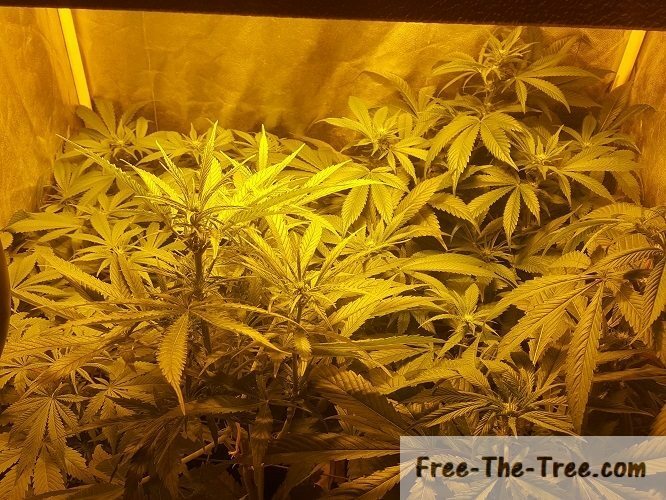 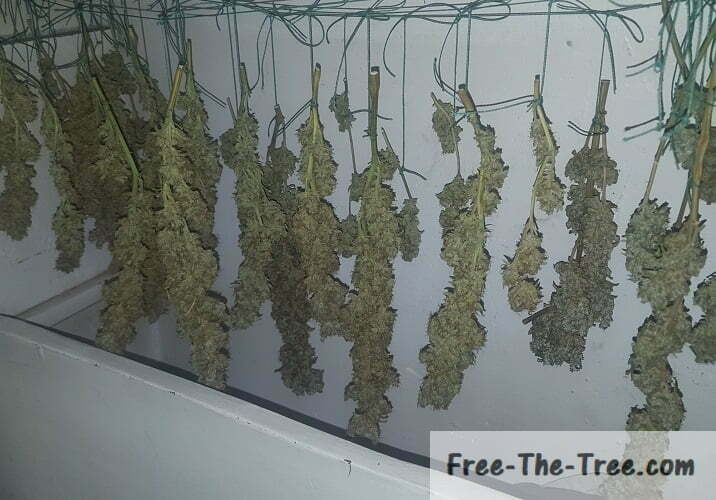 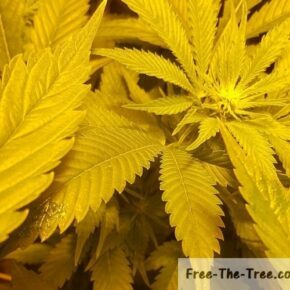 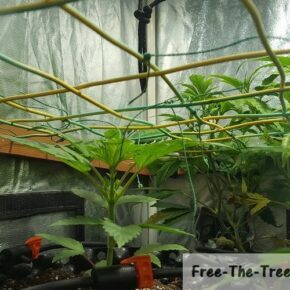 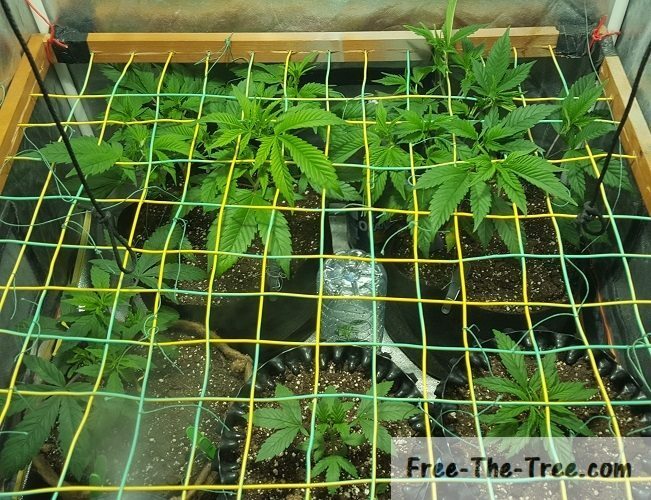 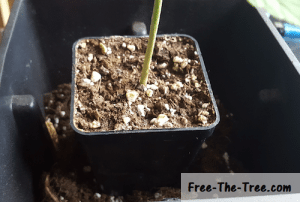 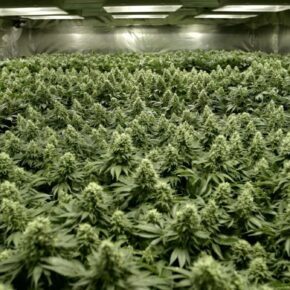 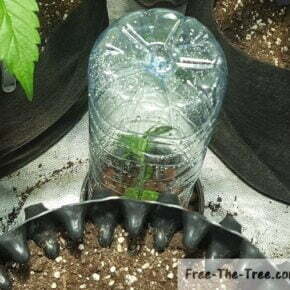 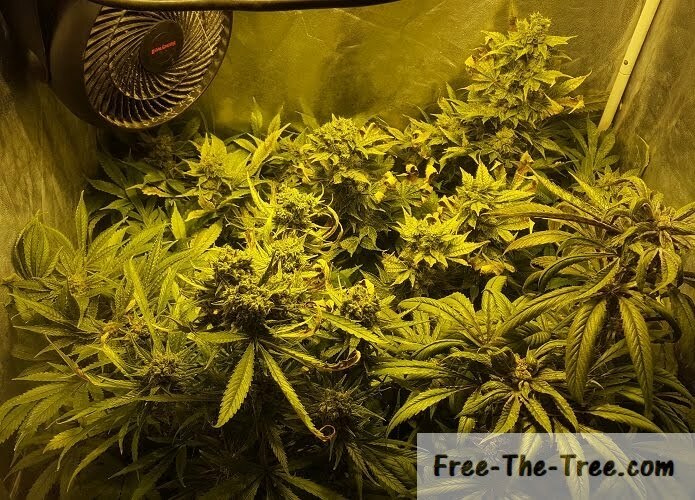 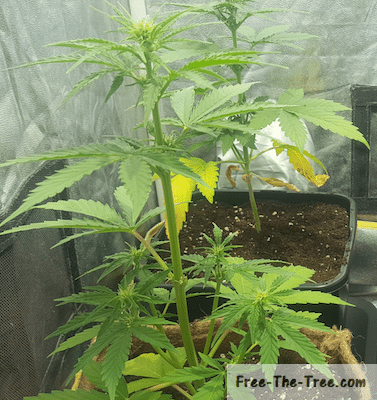 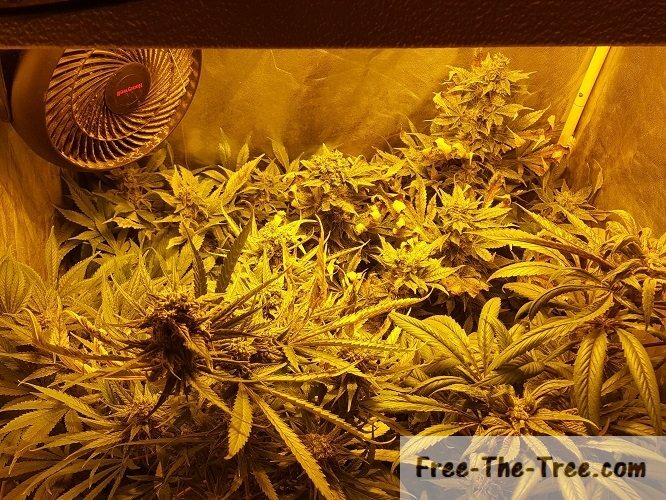 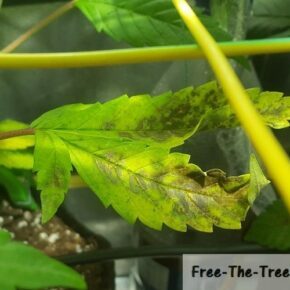 Welcome to Free The Tree : Marijuana’s International Indoor Growing Community! 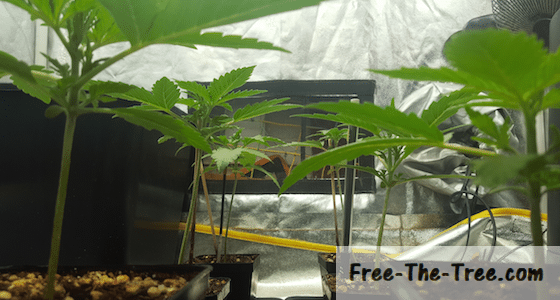 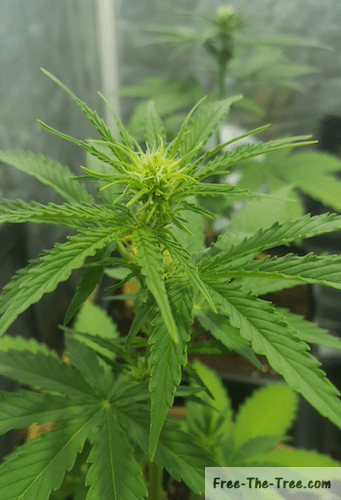 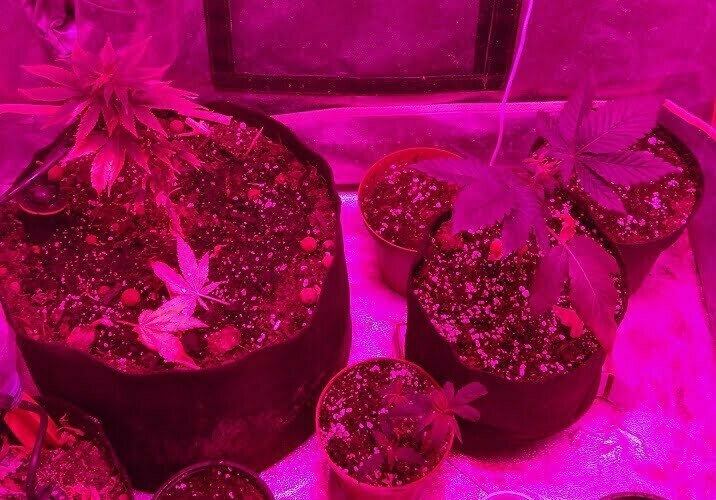 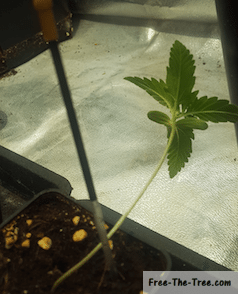 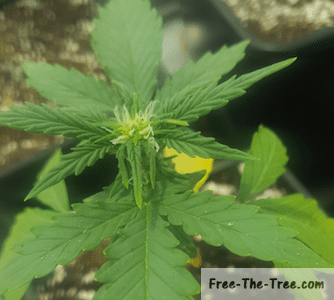 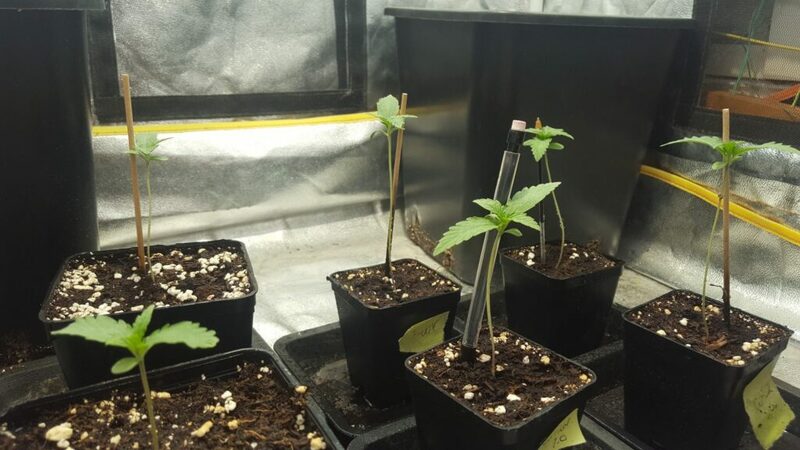 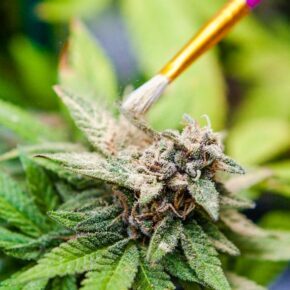 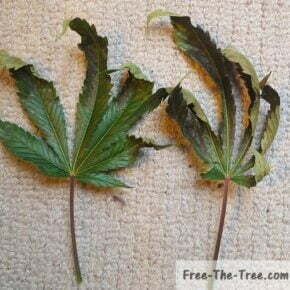 Cruise around our Indoor Growing Tips, check out our weekly grow posts or grow reviews and join us to write up your own section! 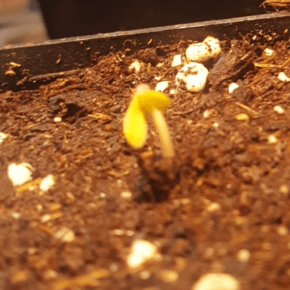 Looking for seeds? 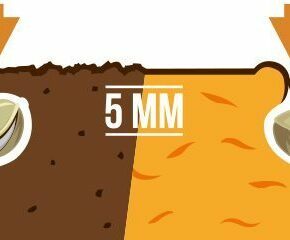 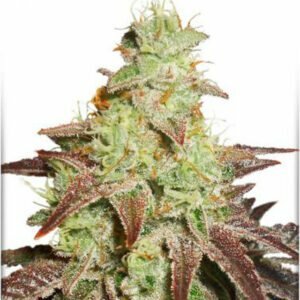 Check out our ⭐ seeds section ⭐ where you can compare strain characteristics as well as prices between merchant & seed banks. 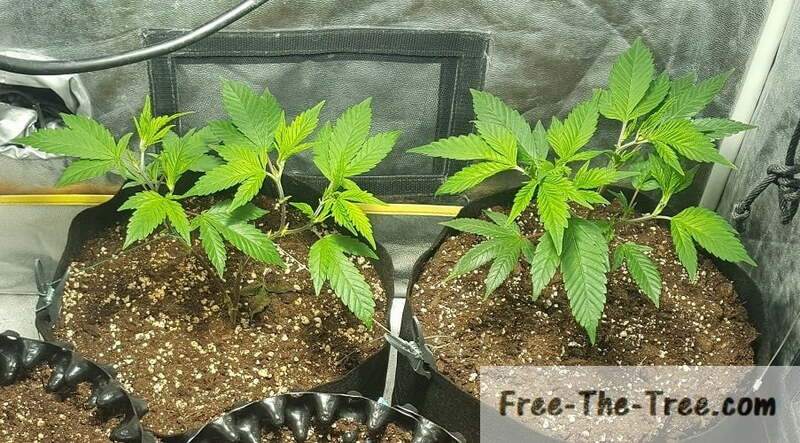 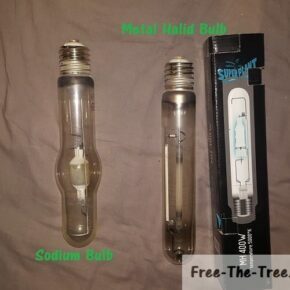 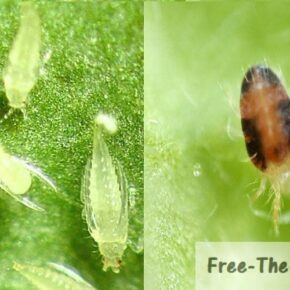 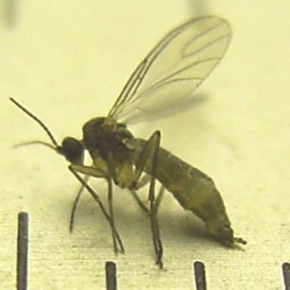 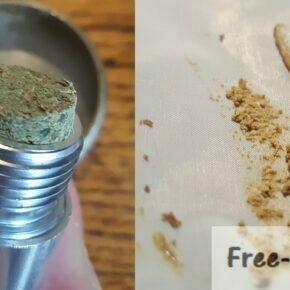 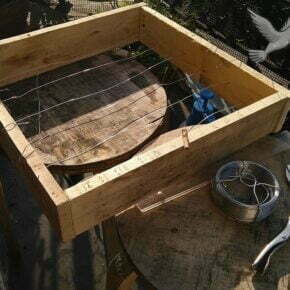 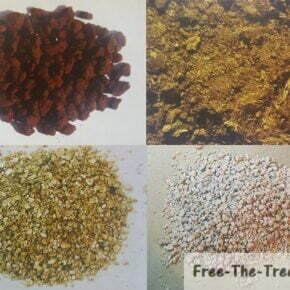 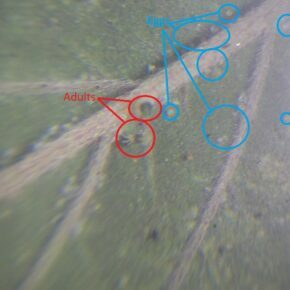 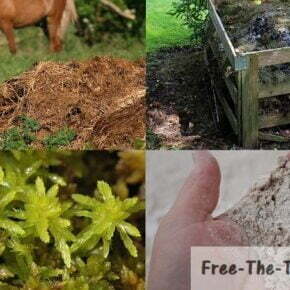 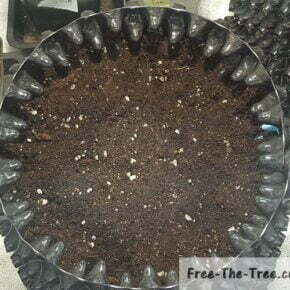 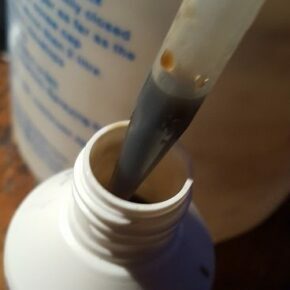 This simple tool will enable you to easily find the best seeds out there for the cheapest price. 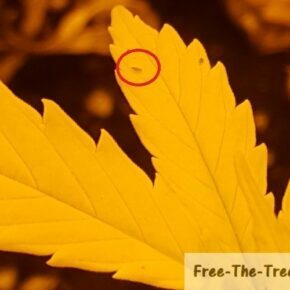 Want to Legalize Cannabis in your Country? 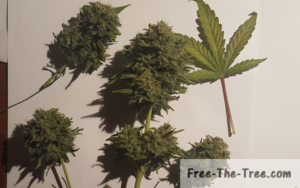 We’re also working on a community tool which will allow us to organise and lobby in favor of Marijuana Legalization everywhere, join us! 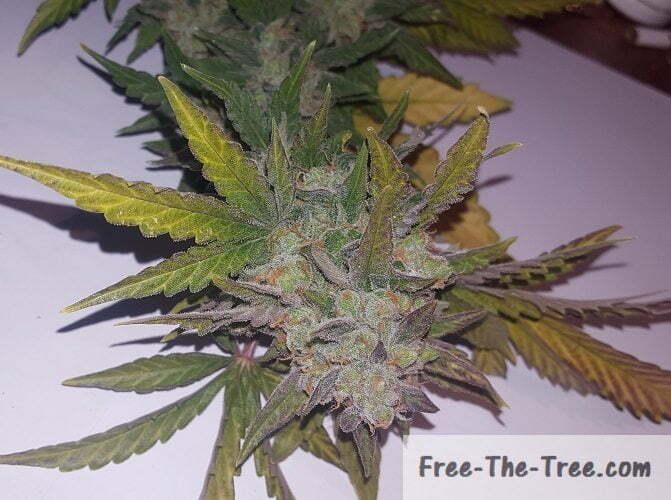 This tool will allow us to regroup, organise and pressure our elected officials into legalizing. 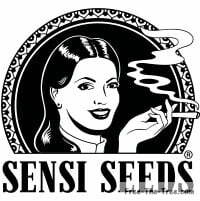 The official launch is set to be on 4/20/2019 ! 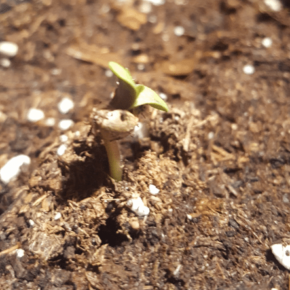 We’ve been gathering a lot of information along the way, so we figured we’d group it up and share it with you guys! 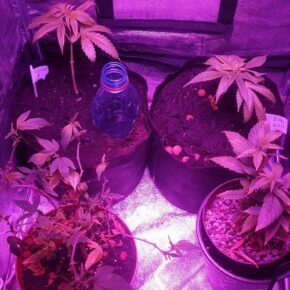 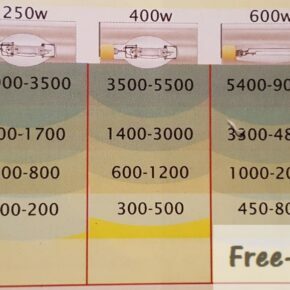 What to do at each stage? 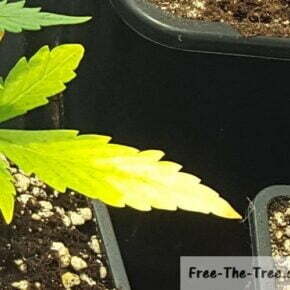 Get all the tips and tricks we’ve gathered step by step. 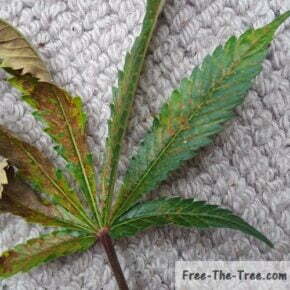 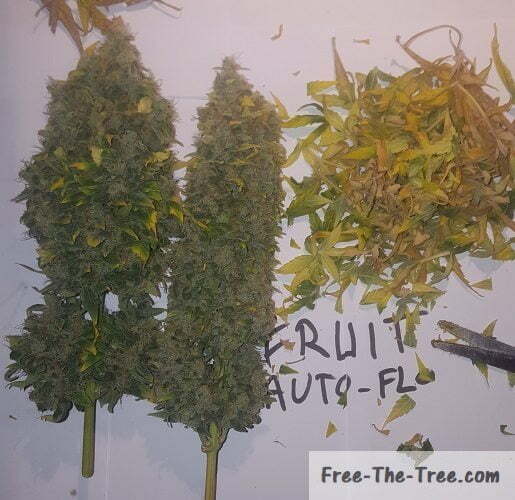 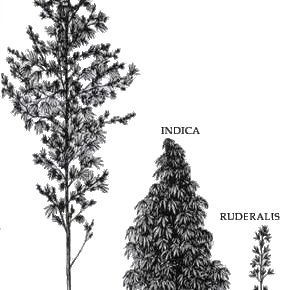 Compare Marijuana Strains and Seed Prices! 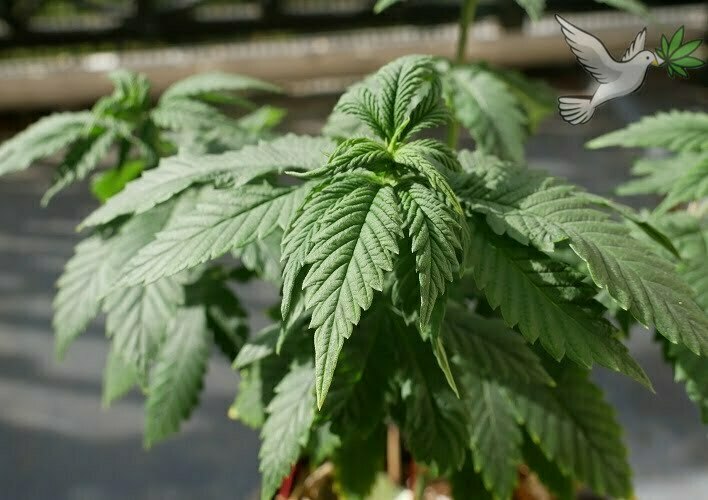 Our goal is to create a platform that will organize the movement towards legalization of Marijuana worldwide and the only way to achieve this goal is together.